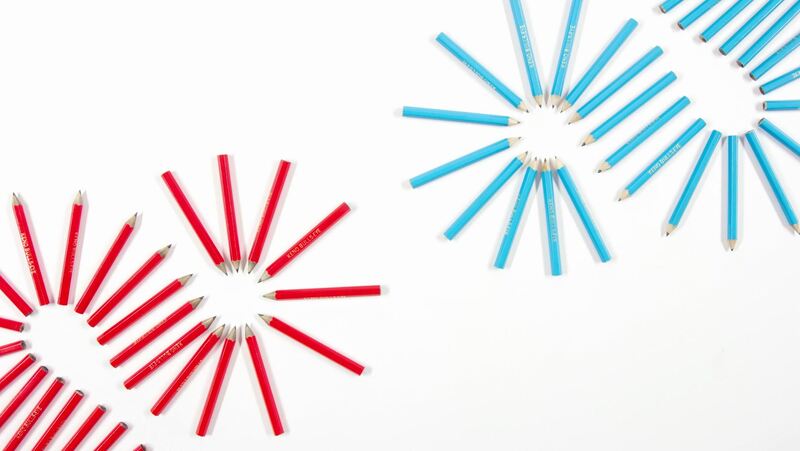 Choreographed to a driving club beat, a stop motion animation celebrates the brand using their iconic pencils. The whole animation was formed from improvisation, with the idea that the final shot would result in a bulls-eye. Along the way, we played with timing, shape and arrangement, honing in on what felt most artistically fun and effortless. Graphic simplicity was the key in execution, with a big focus on utilizing the cadence of the soundtrack to bring out nuance and character.